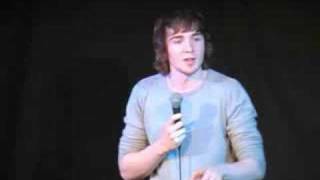 Finalist in the Chortle Student Comedy Award in 2008 and 2010, and the 2009 English Comedian Of The Year competition. We do not currently hold contact details for Ian Smith's agent. If you are a comic or agent wanting your details to appear on Chortle, click here.